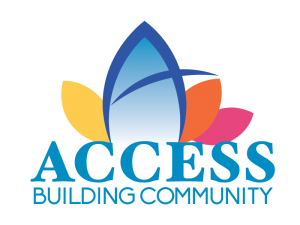 As the Community Action Agency for Jackson County, ACCESS has been assisting Jackson County residents who are working toward self-sufficiency with food warmth and shelter for more than 45 years. 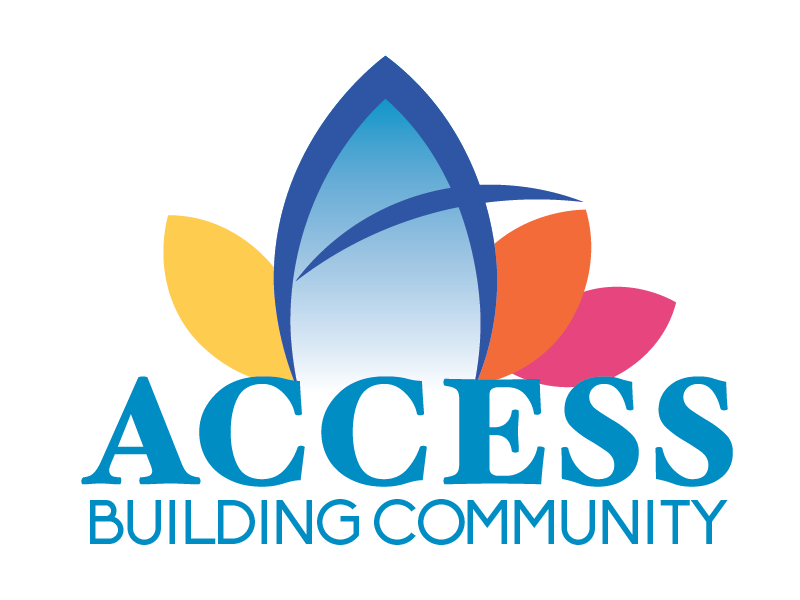 ACCESS owns or has developed more than 200 units of affordable housing and are currently managing many of these units. Each complex is unique unto itself, but all are aesthetically pleasing, environmentally friendly, durable, low maintenance, cost and energy efficient for individuals, families, seniors and people with disabilities. This list is available here for your use and convenience. 82 Units of affordable housing. Spacious 2, 3 and 4 bedroom townhomes. Central laundry facilities and hook-ups in individual units. Amenities include: gas heat, self cleaning oven, refrigerator, dishwasher, garbage disposal, central air conditioning, patio and individual storage area. Eligibility requirements apply. Download application or visit HAJC for applications and housing info from the Housing Authority of Jackson County. 8 units of affordable housing. Spacious 1 and 2 bedrooms. Handicap accessible amenities include range, refrigerator, garbage disposal, dishwasher, and air conditioning. Amenities include: range, refrigerator, garbage disposal, dishwasher, and air conditioning. Eligibility requirements apply. Download application. Independent Senior Living – 62 Years & Up. 50 Studio & One Bedroom Units. Close To Medford Shopping Center. Nearby Medical Facilities – Located Between Stevens & McAndrews. Amenities Include Refrigerator, Range and Fully Landscaped Courtyard. 7 units of affordable housing. Spacious 1 and 2 bedroom units. Amenities include: range, refrigerator, covered entry way, and air conditioning. A duplex with 2 bedroom units. 4 units of affordable housing that was developed by ACCESS, Inc. and is owned by the Southern Oregon Lions Sight & Hearing Center. All units are completely wheelchair accessible. Handicap lift to second floor units. Amenities include: gas heat, central air conditioning, range, refrigerator, dishwasher, garbage disposal, balcony/patios, storage unit. Two 3-bedroom Townhouses in a Smoke –free community. Amenities include; dishwasher, disposal, refrigerator and range. Eligibility and Income Limits Apply. Download application. Downstairs units are wheelchair accessible. Amenities include: washer and dryers in every unit, range, refrigerator, dishwasher, garbage disposal, and central air conditioning. 6 units of affordable housing that was developed by ACCESS, Inc. Spacious studios, 2 bedroom, and 3 bedroom units. Amenities include: range, refrigerator, dishwasher, garbage disposal, balcony/patio, central air conditioning. Ground floor units are handicap accessible. Amenities include: refrigerator, range, garbage disposal, and central air conditioning.